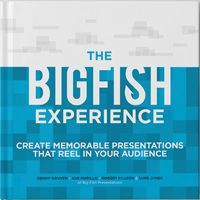 Big Fish Presentations prides itself on the cultivation of excellent presentations. In order to achieve excellence, we must strive to grow and learn every day. One way to do that is to study great speakers around us. TED Talk of the Week is a series that allows us to explore strengths found in speeches covering a number of topics. We listen, we learn, we grow. One of the most difficult challenges of public speaking is creating a presentation that best represents your topic. You can spend hours upon hours attempting to craft something that will impact and entertain your audience. 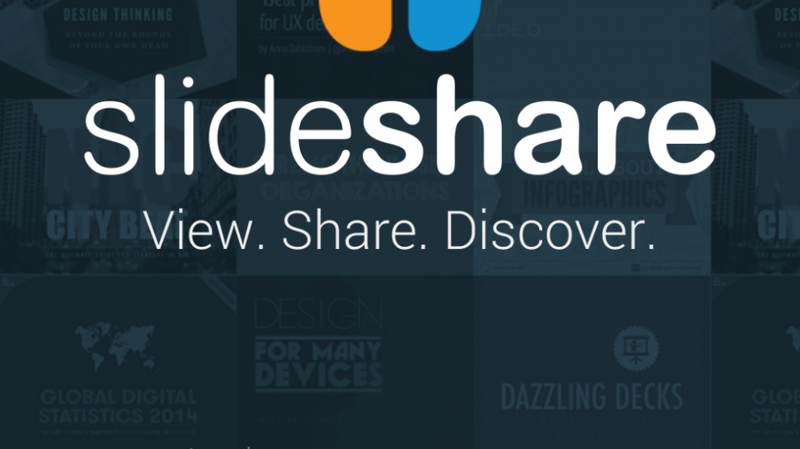 Ever feel like you’re talking at your audience, rather than talking to them? 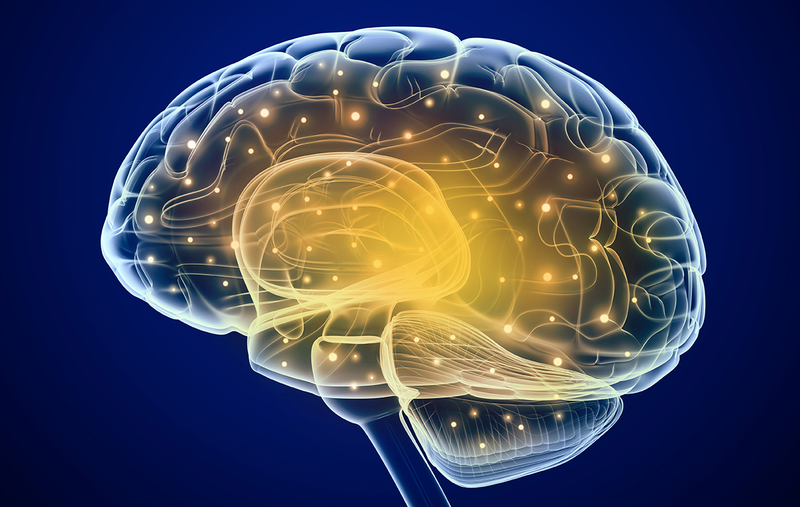 The brain begins to tune things out after an average of 9 minutes and 59 seconds- no matter how interesting you are. 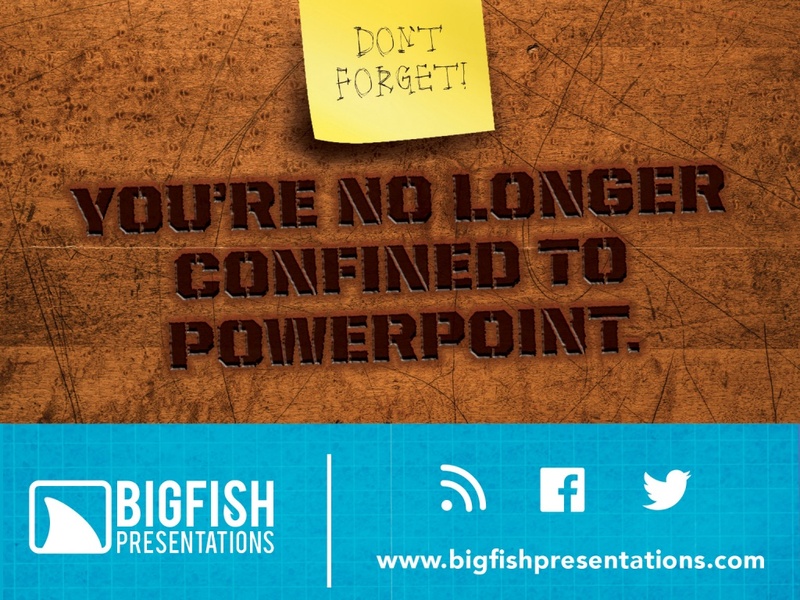 The trick to a great presentation is to keep your audience engaged. So, how do you do it?